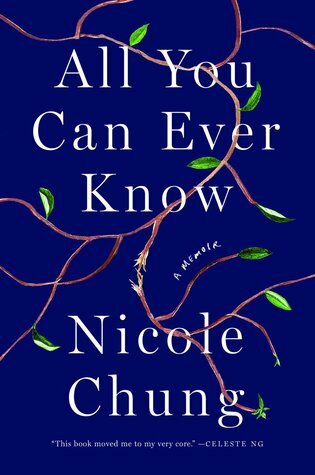 We reviewed “All You Can Ever Know” earlier this year. Find out what we thought here. We had mixed feelings about “Killing Commendatore,” giving it 3.5 stars. Find out why here. 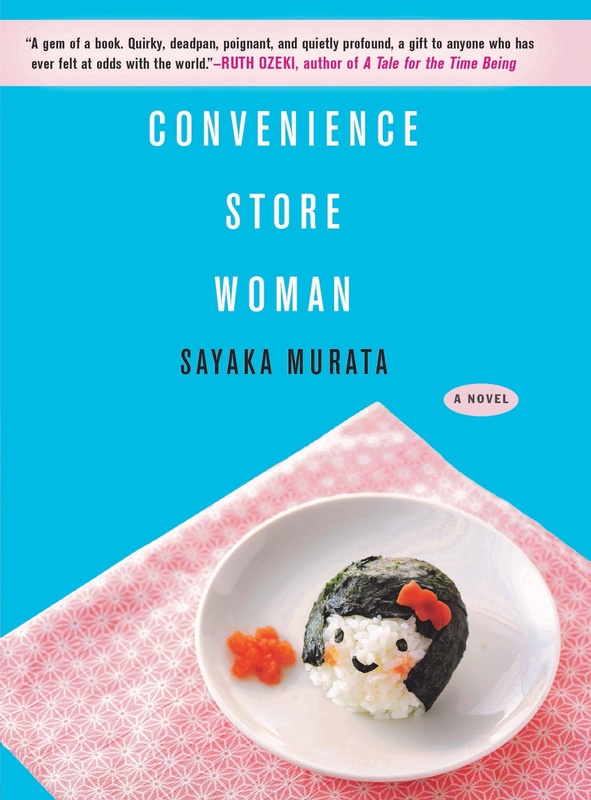 We reviewed “Convenience Store Woman” and gave it 4 stars. Read why here. 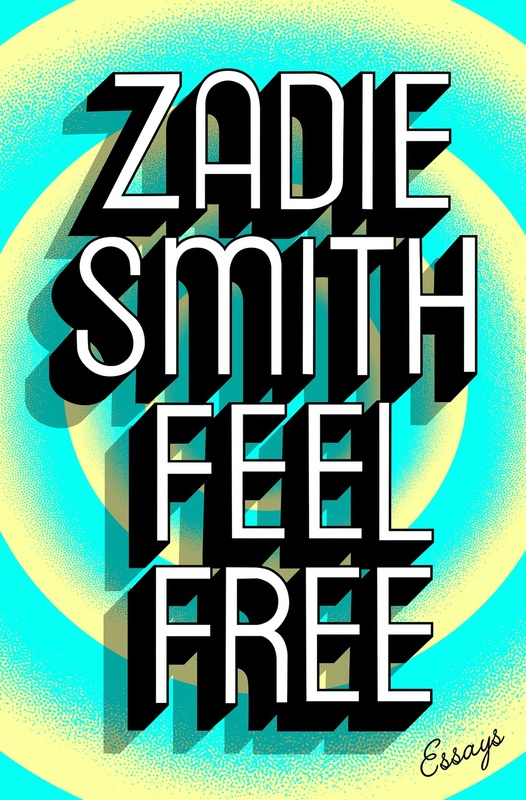 We gave “Feel Free” 4 stars. Read about it here. We reviewed “There There” and gave it 5 stars. Read more here.